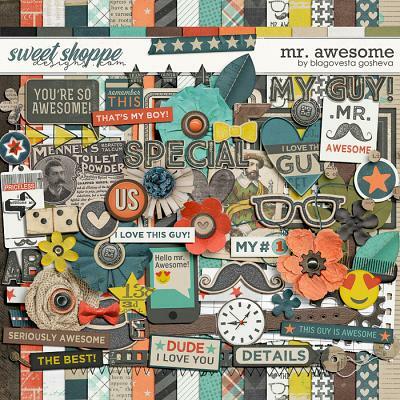 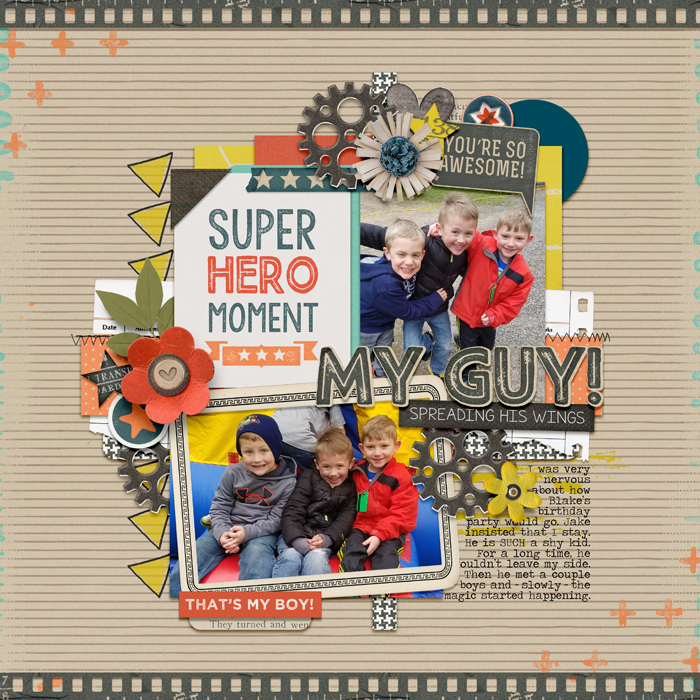 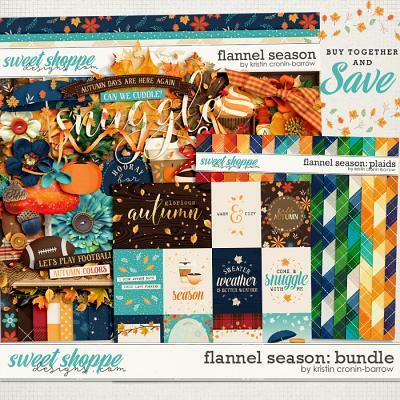 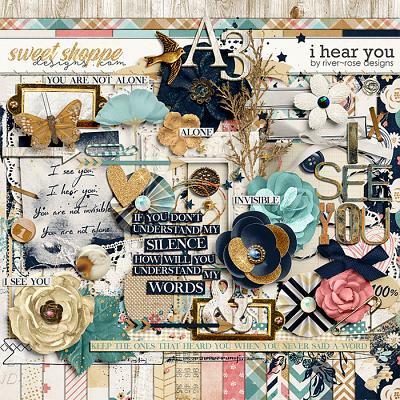 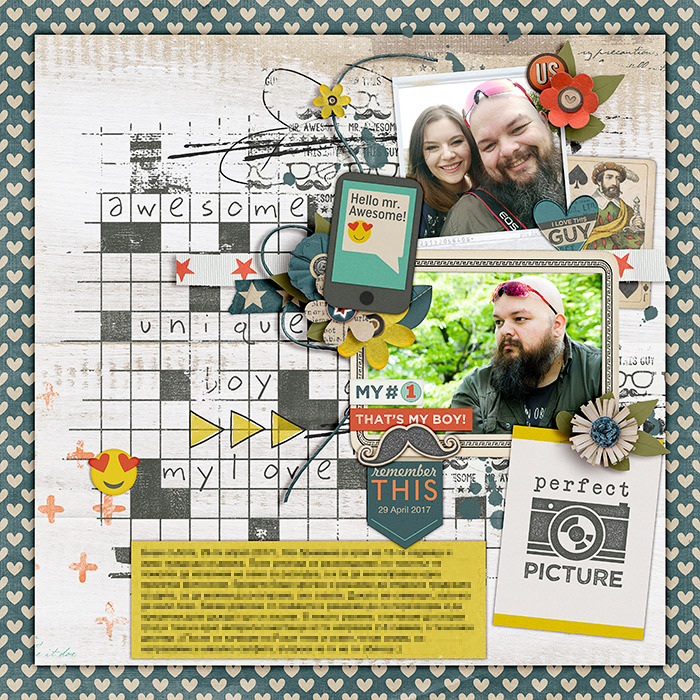 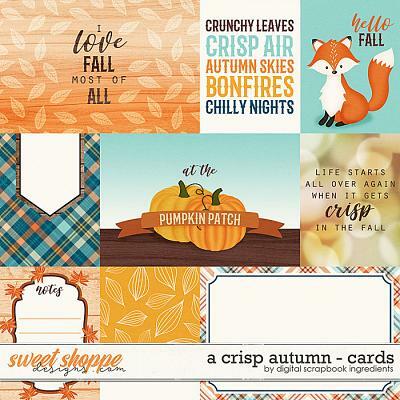 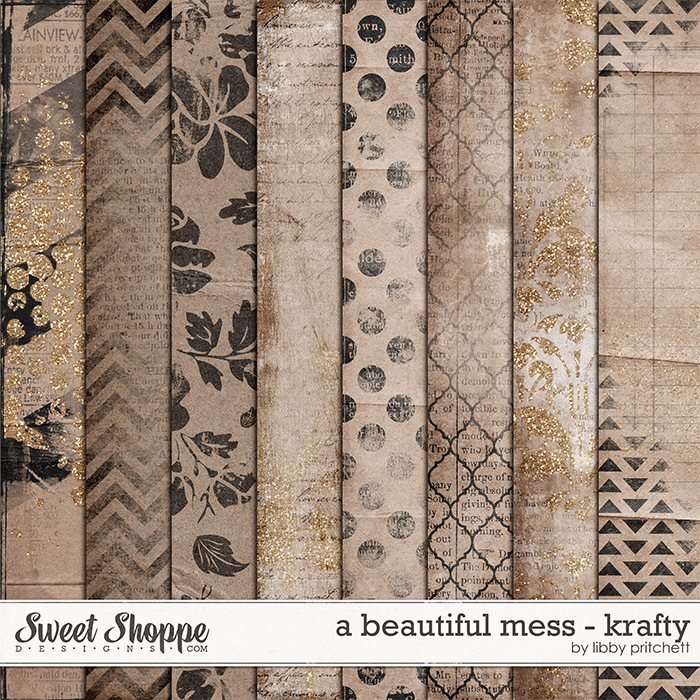 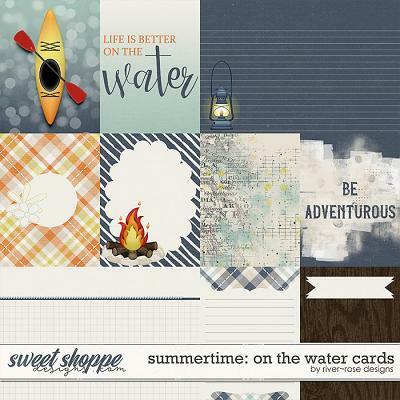 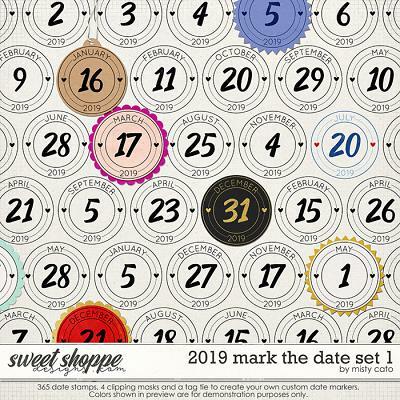 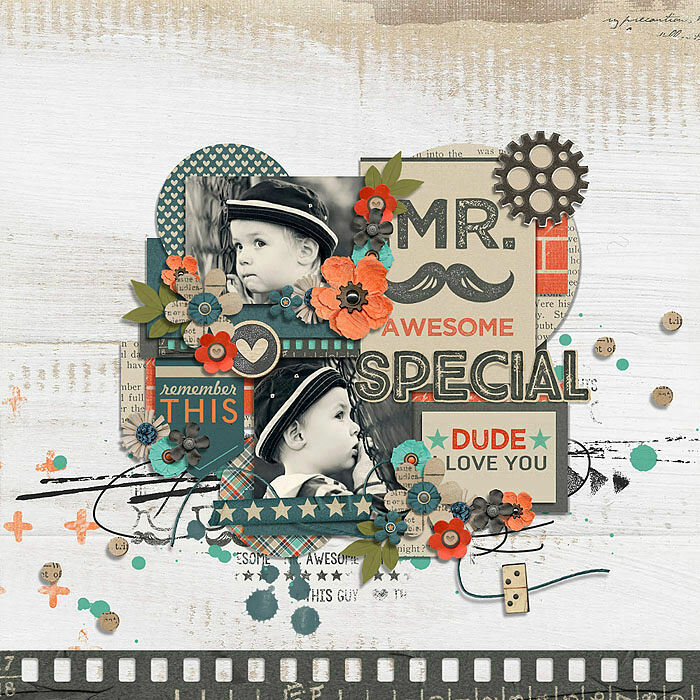 A digital scrapbooking element pack by Blagovesta Gosheva made to match "Mr. 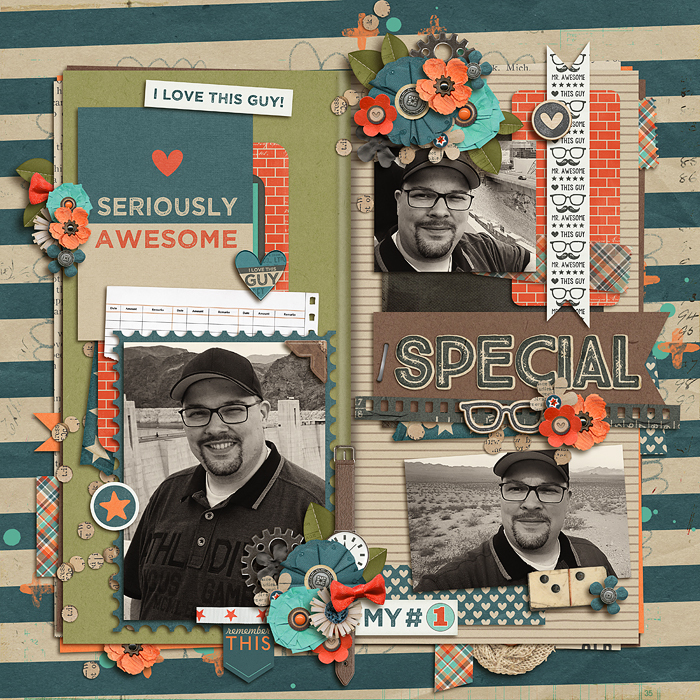 Awesome" page kit. 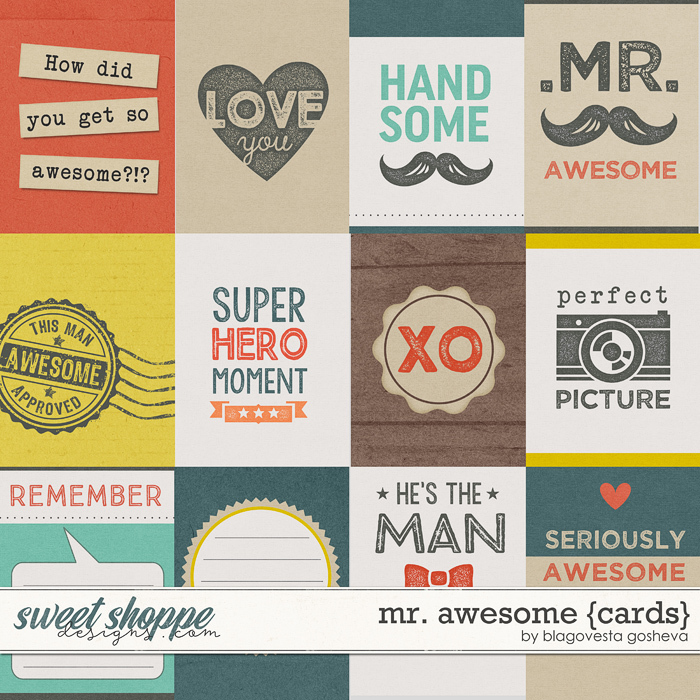 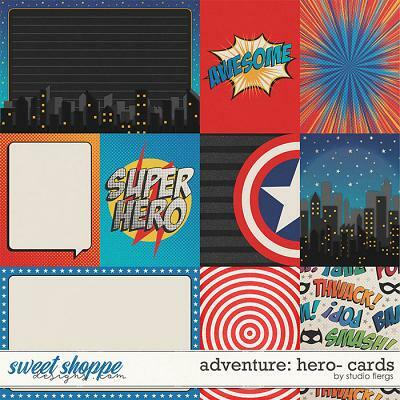 Includes 12 3x4 pocket cards in jpg format.